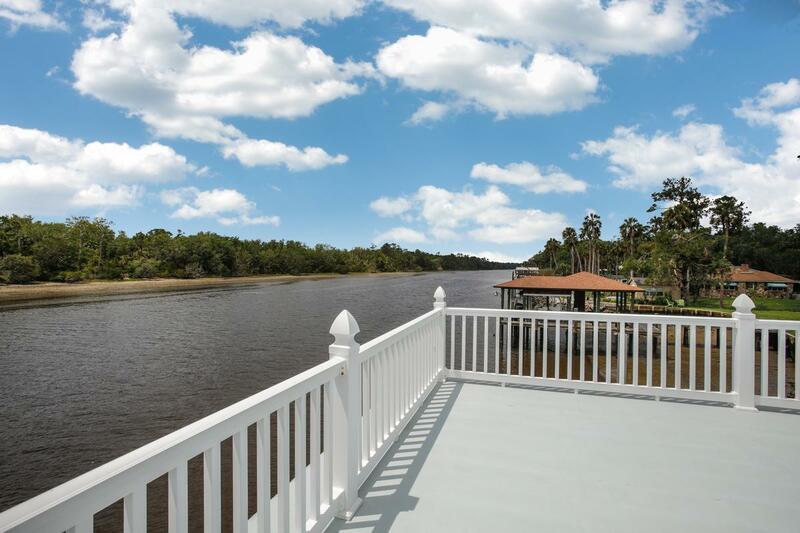 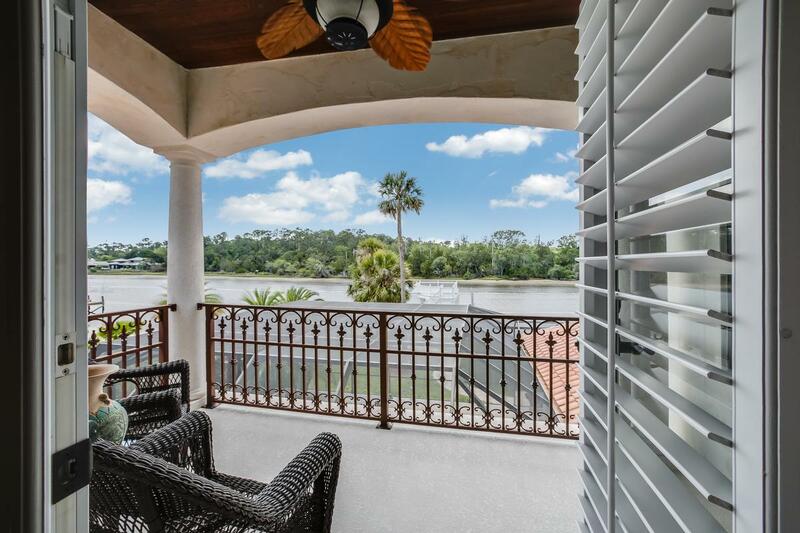 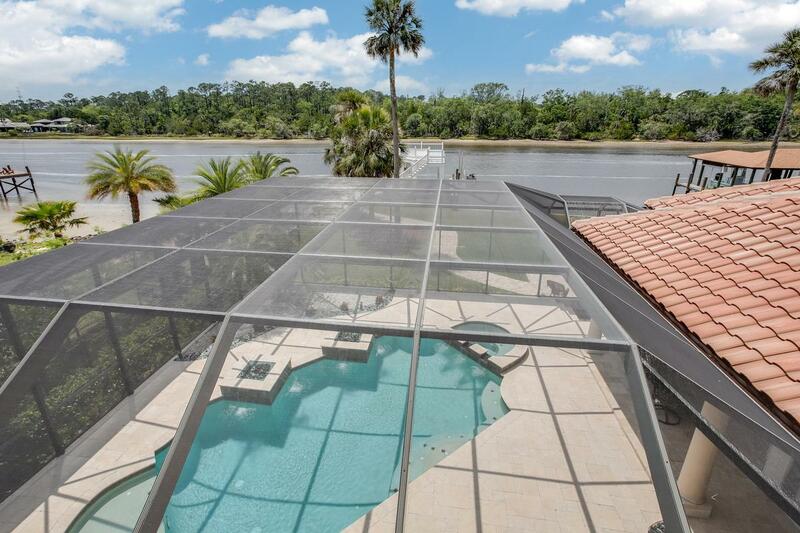 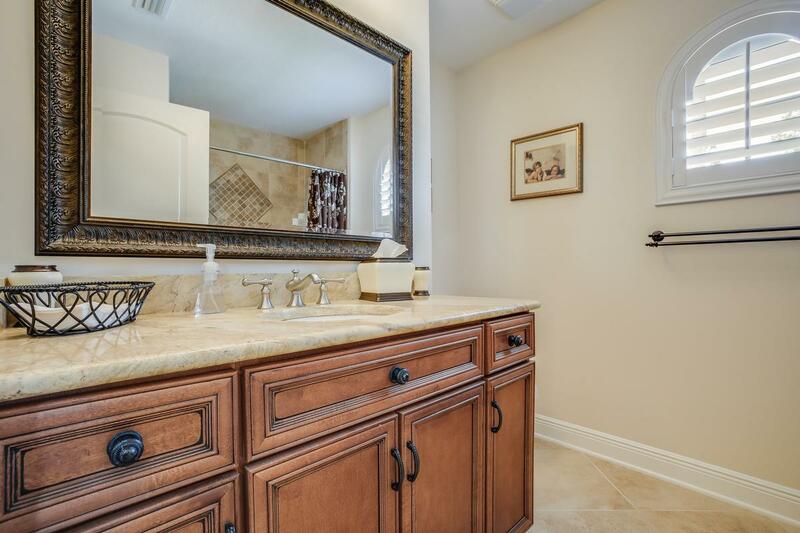 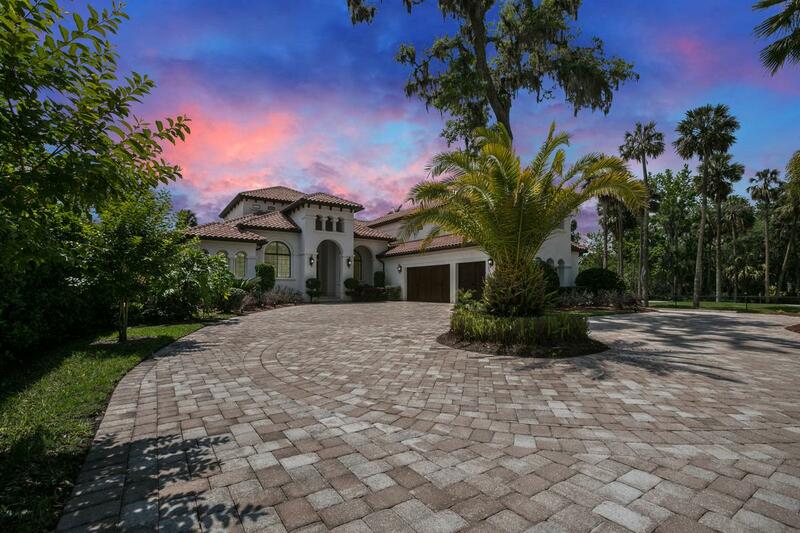 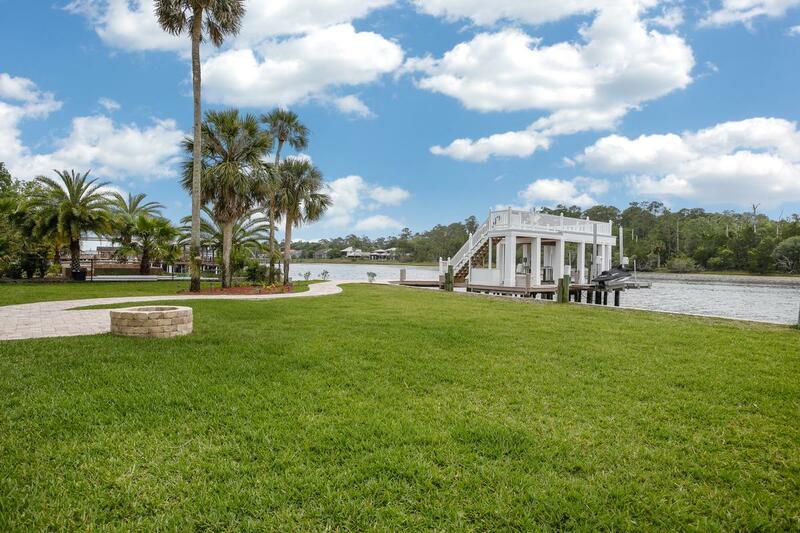 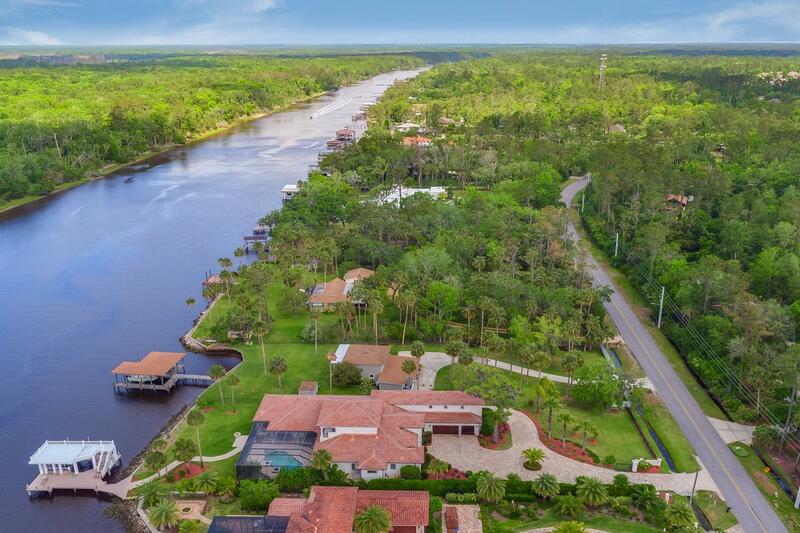 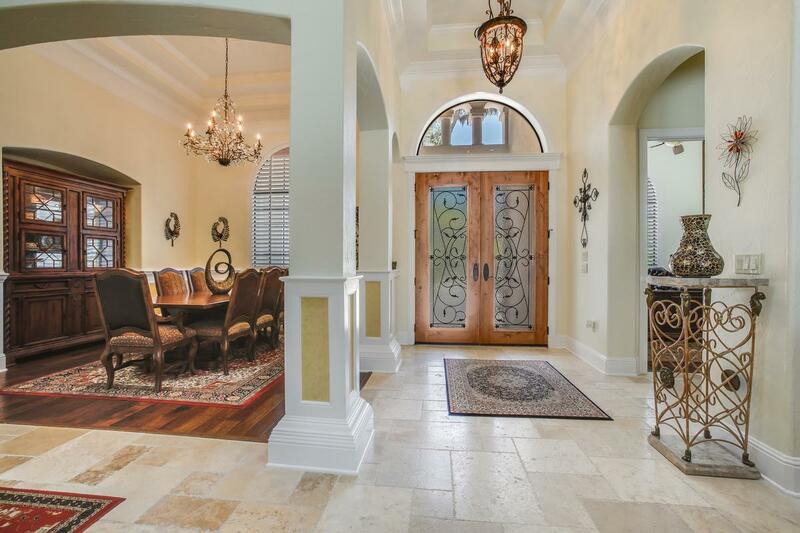 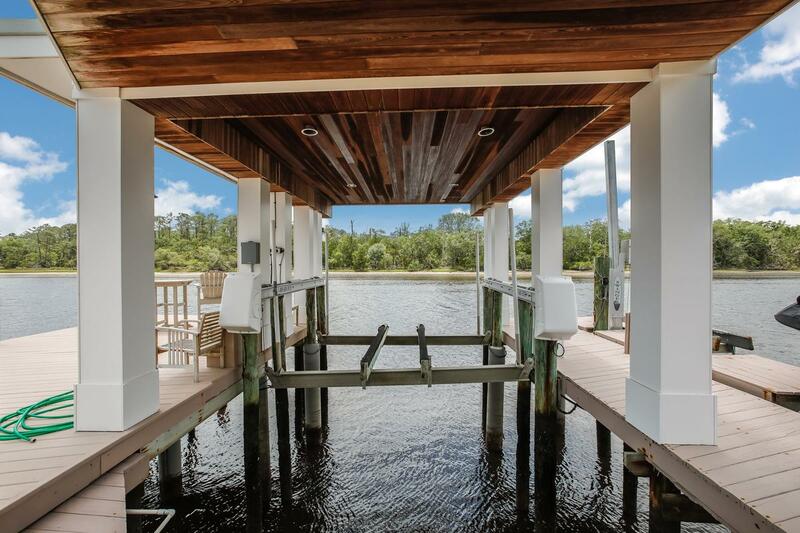 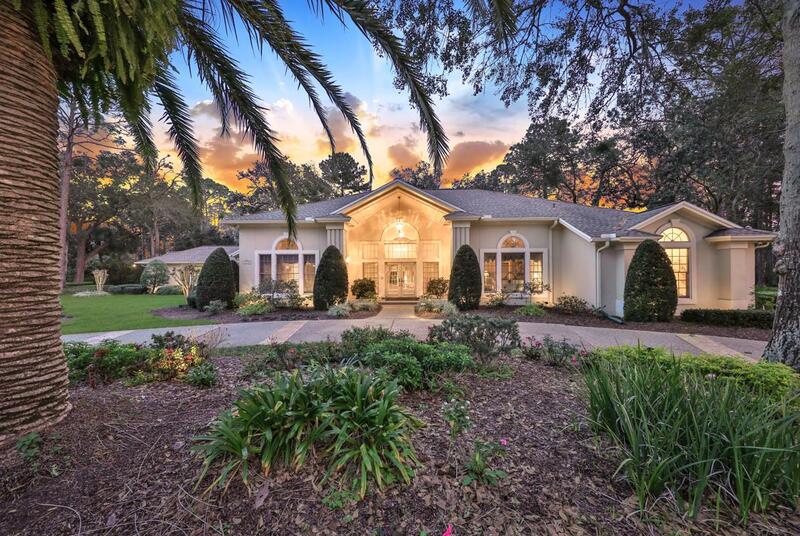 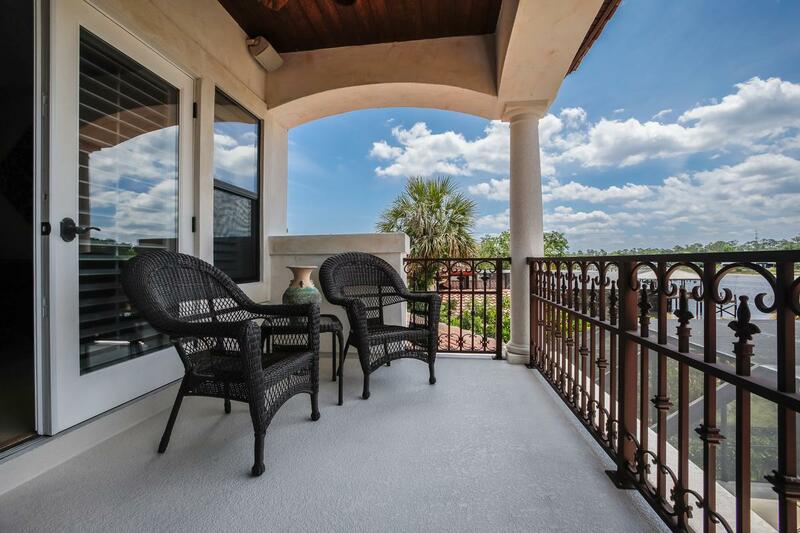 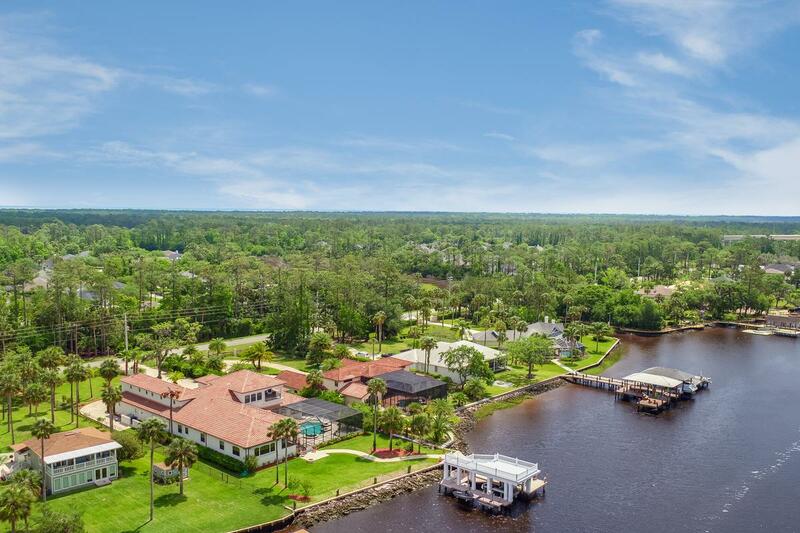 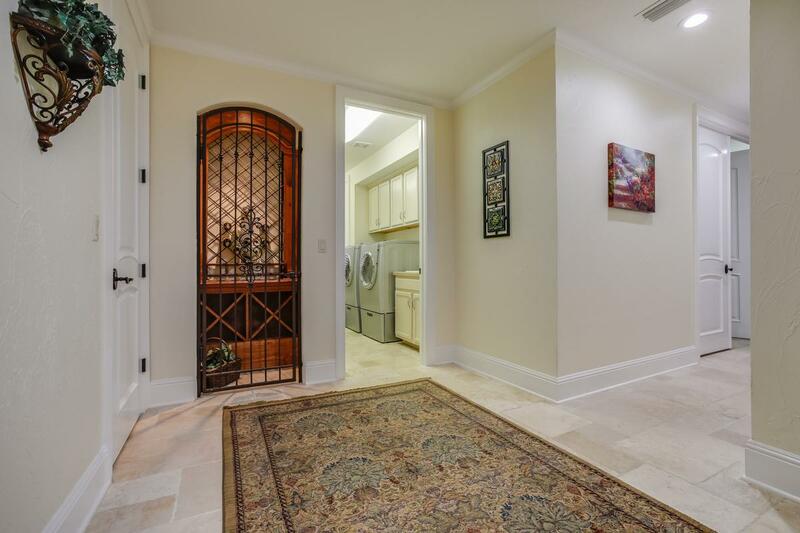 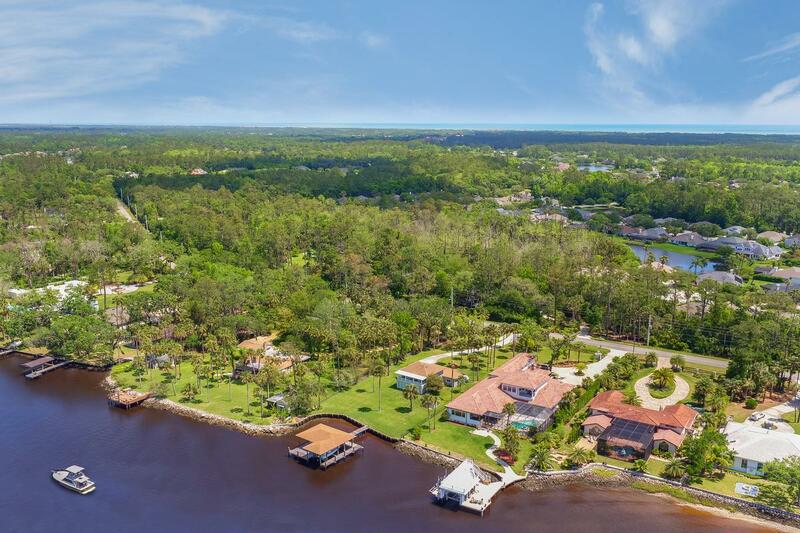 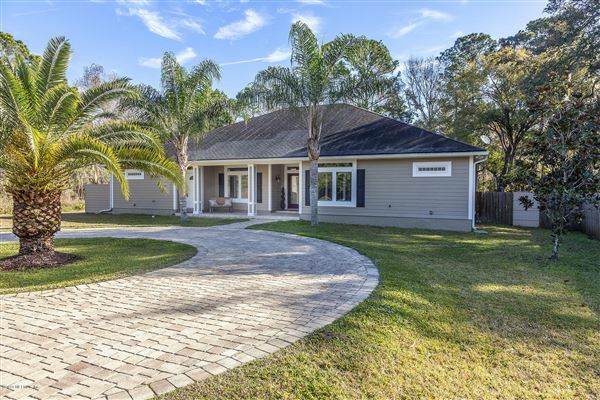 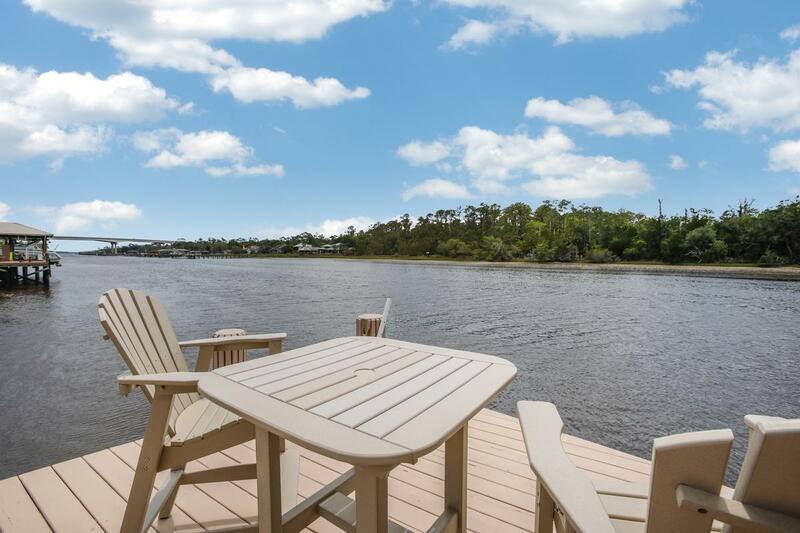 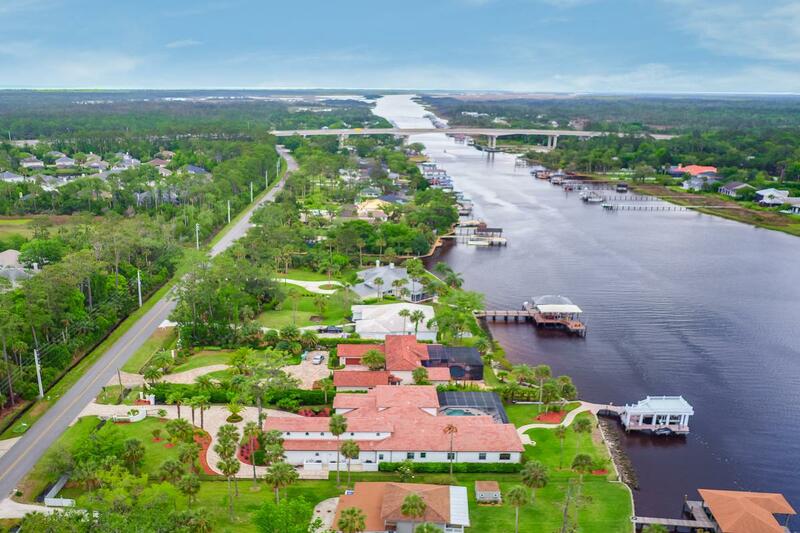 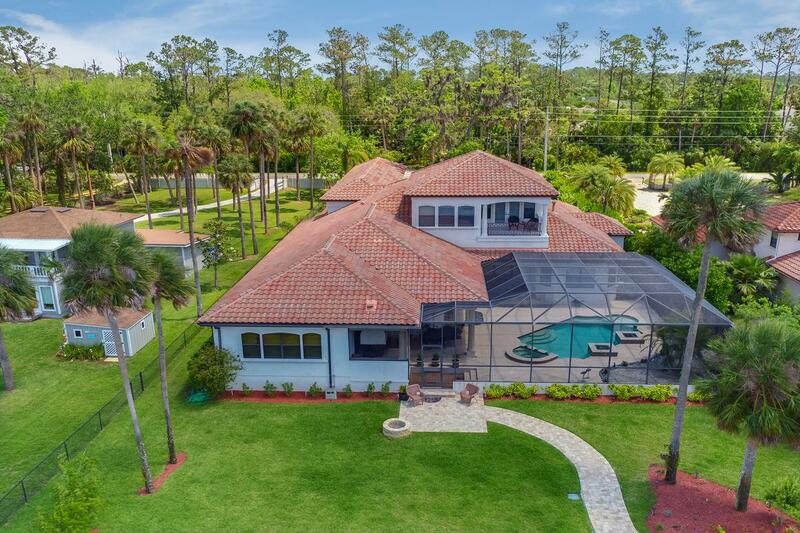 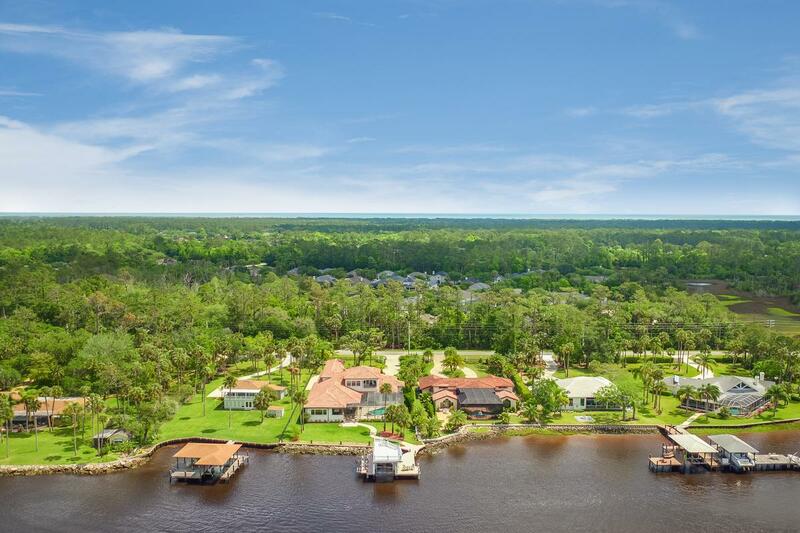 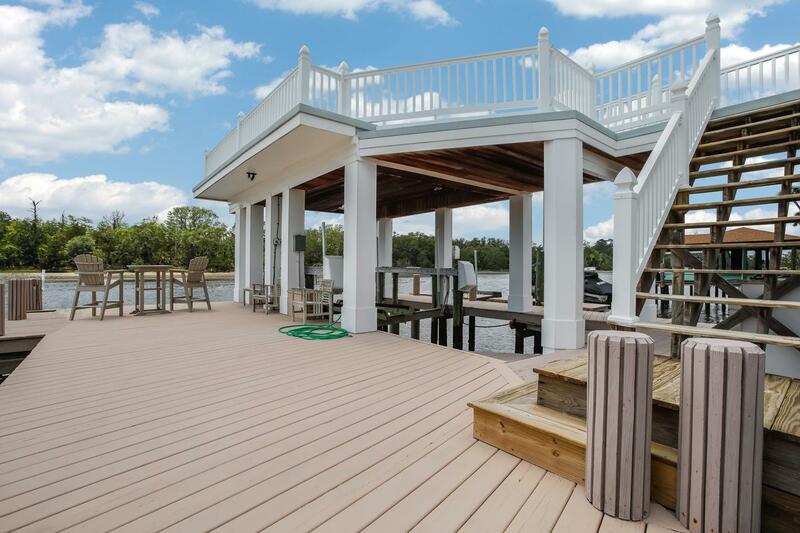 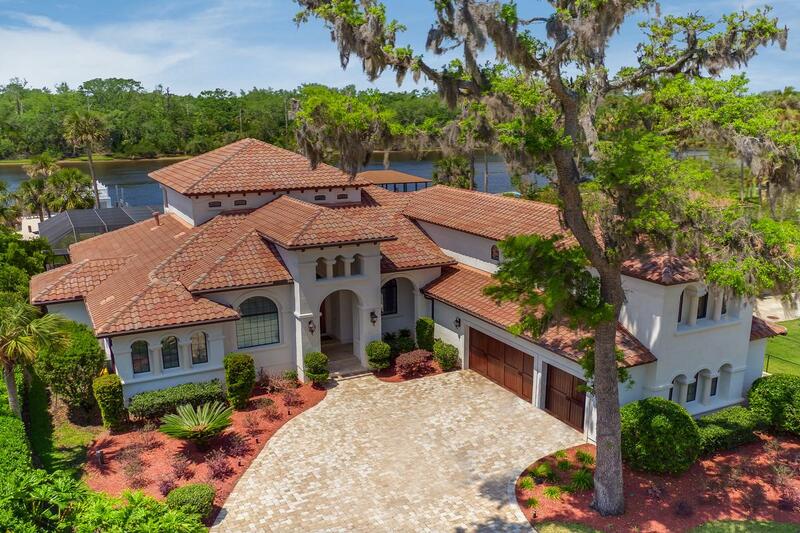 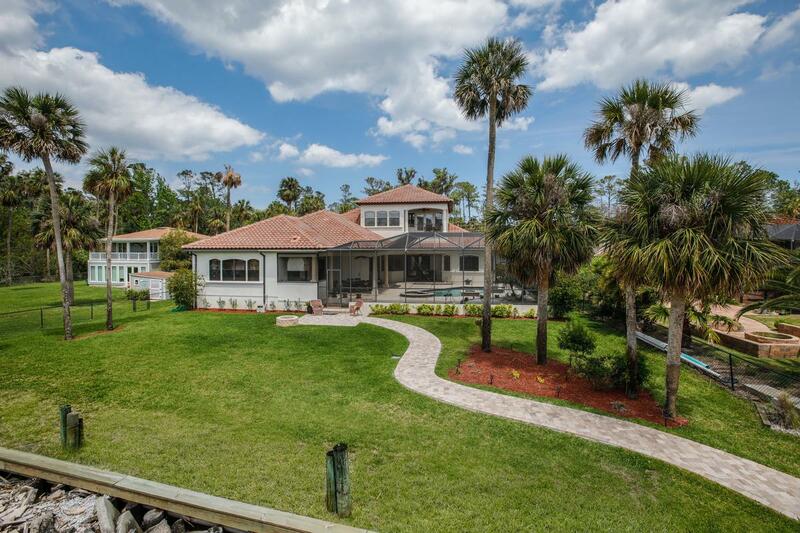 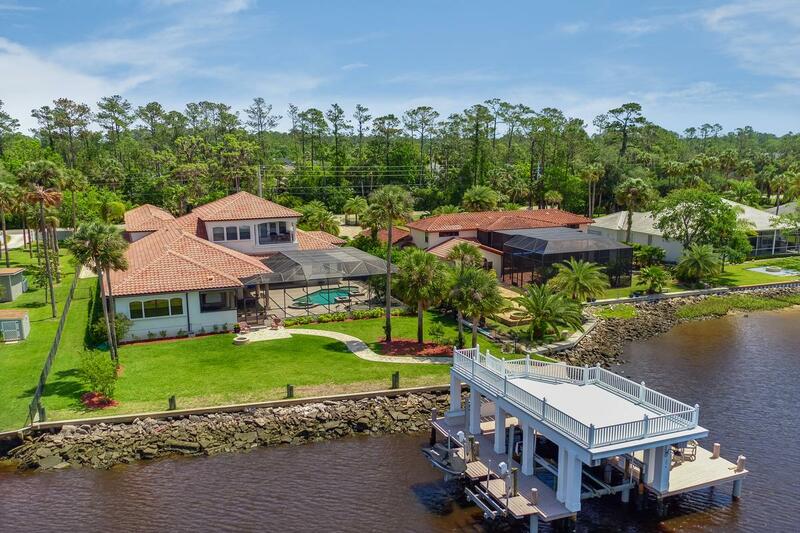 Stunning gated, Mediterranean custom built as star/green certified builders own home on a bullheaded 100 ICW lot with dock and boatlift, two Jet Ski lift and upper viewing deck. 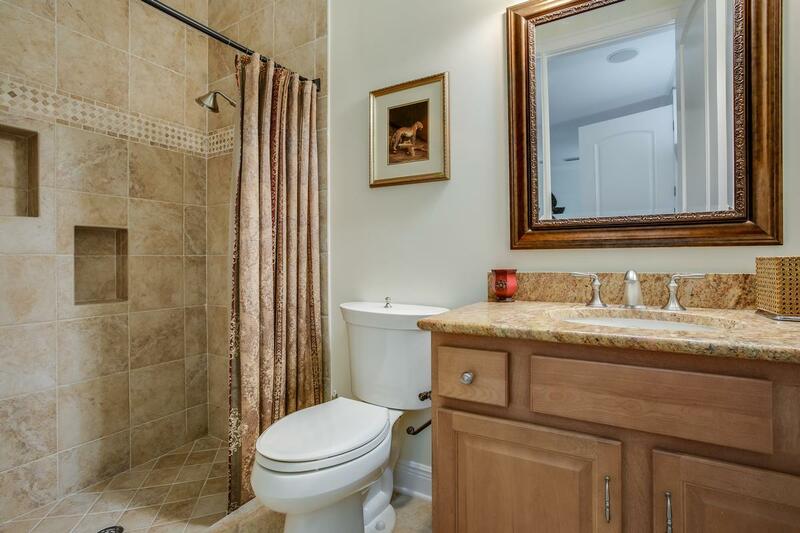 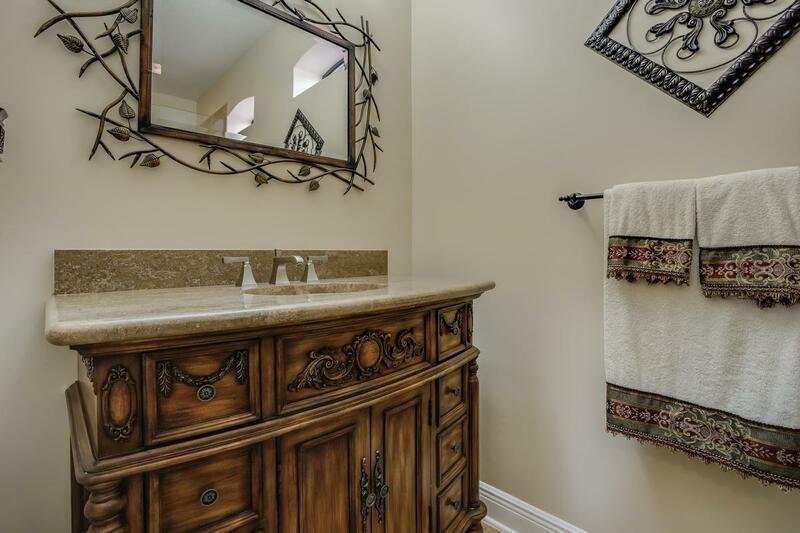 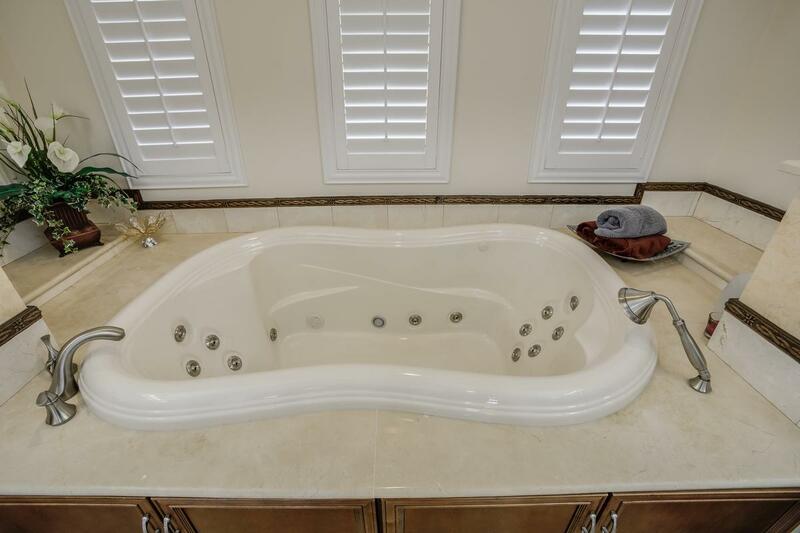 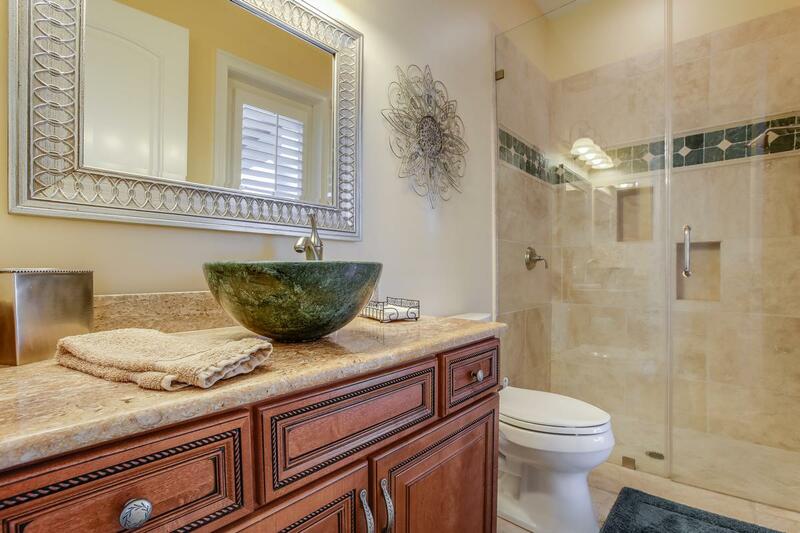 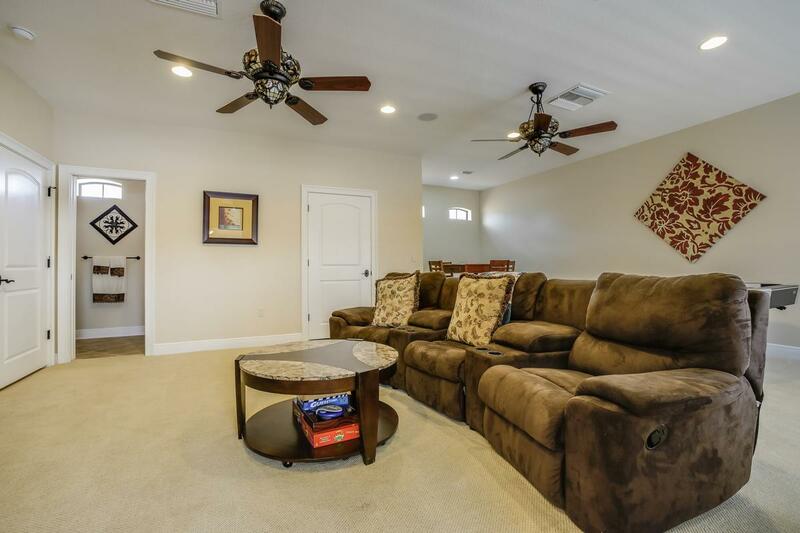 Immaculate condition with upgrades throughout, travertine flooring, lovely dining and living room with gas fireplace. 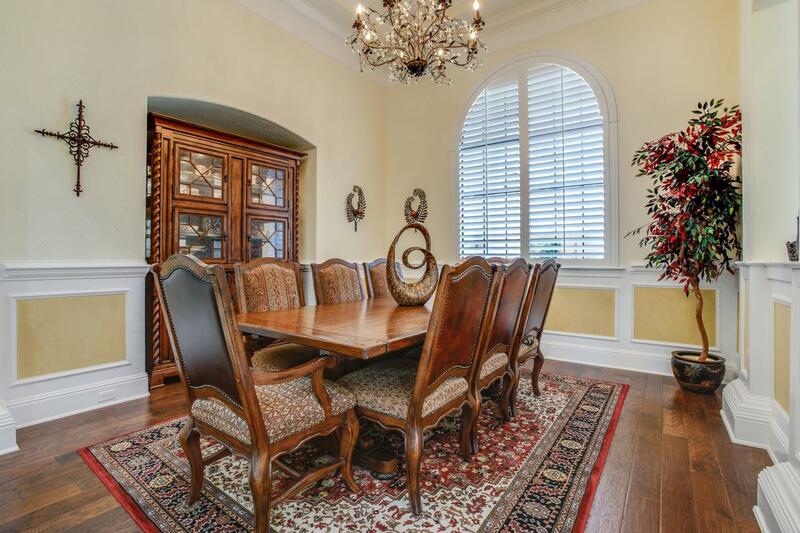 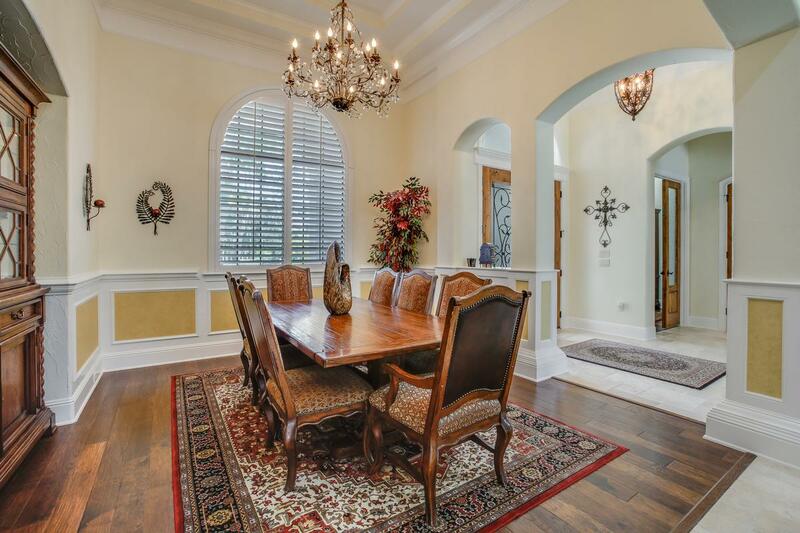 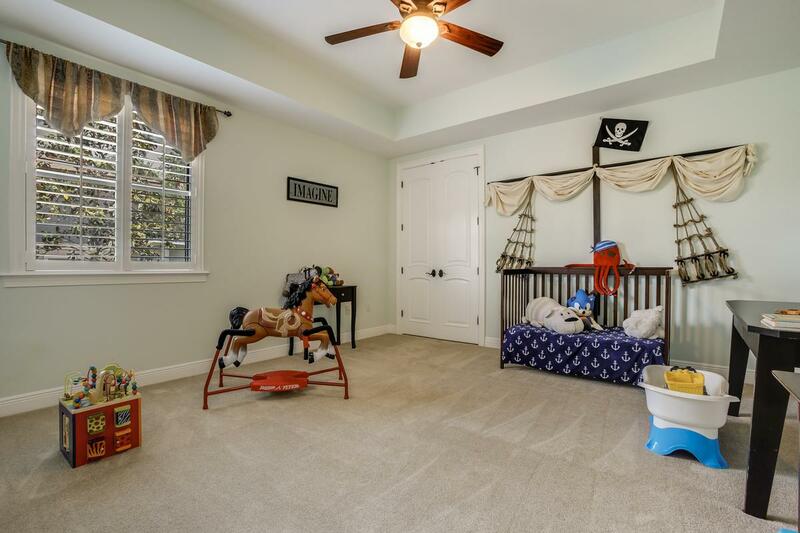 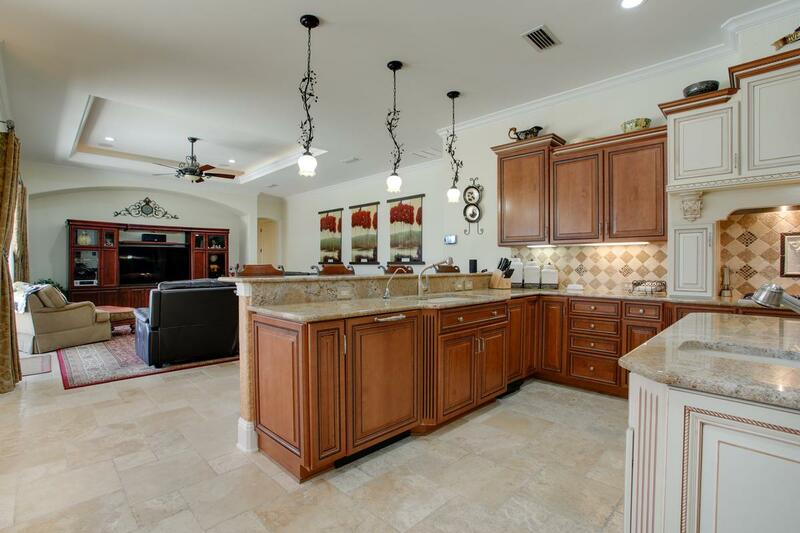 Spacious and open kitchen and family room. 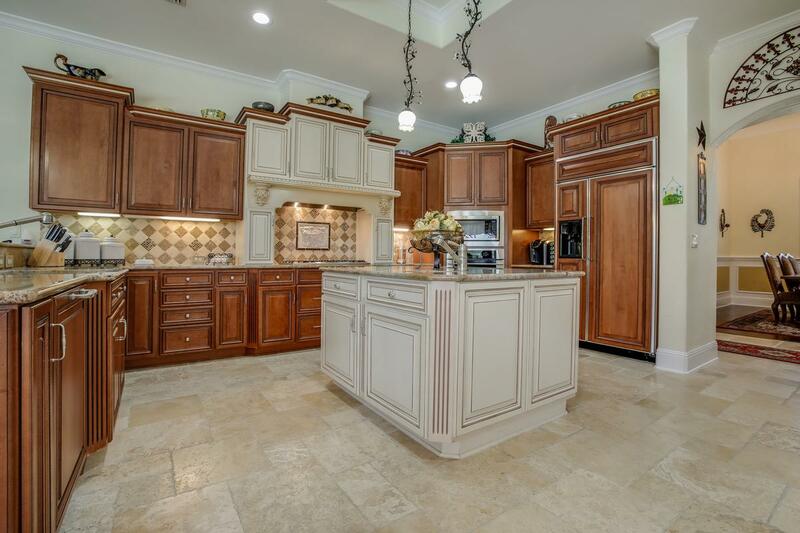 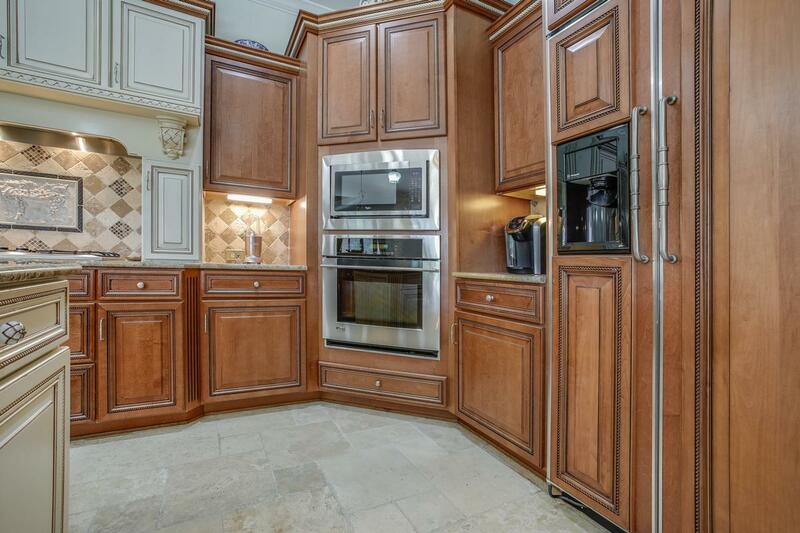 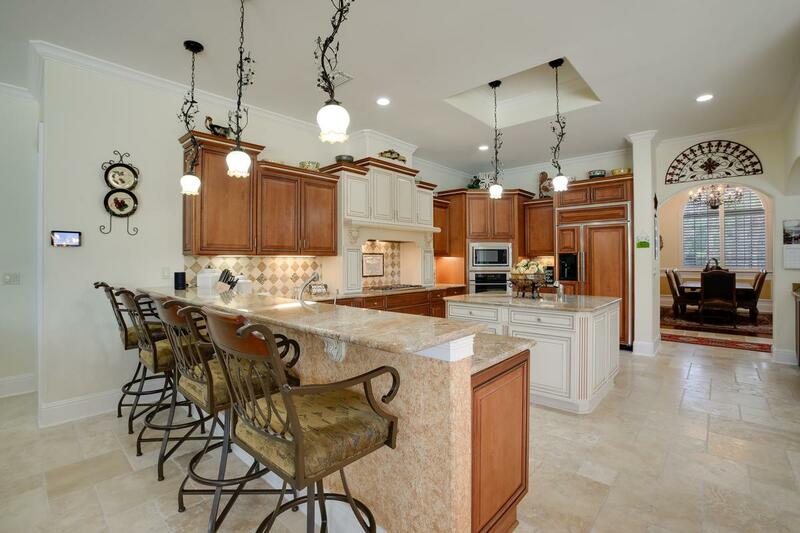 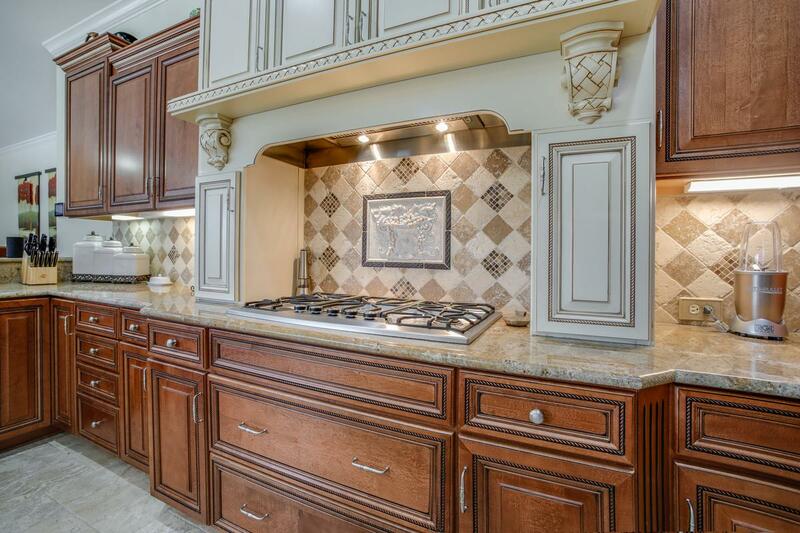 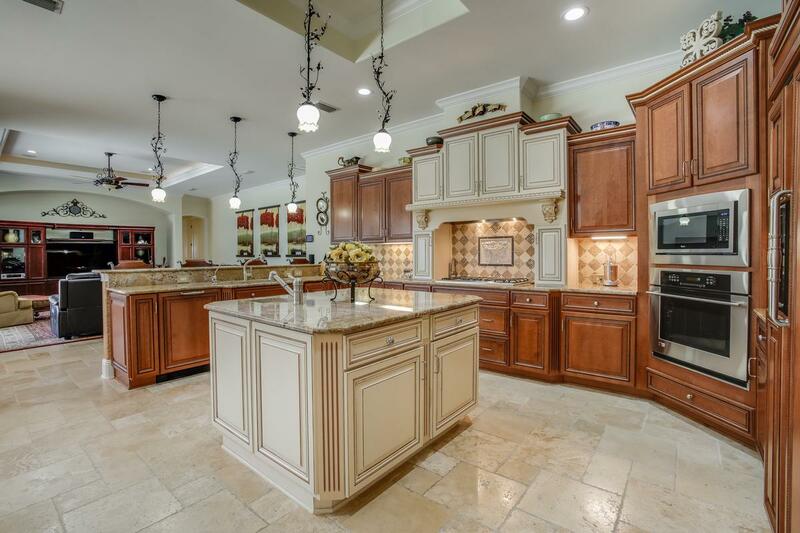 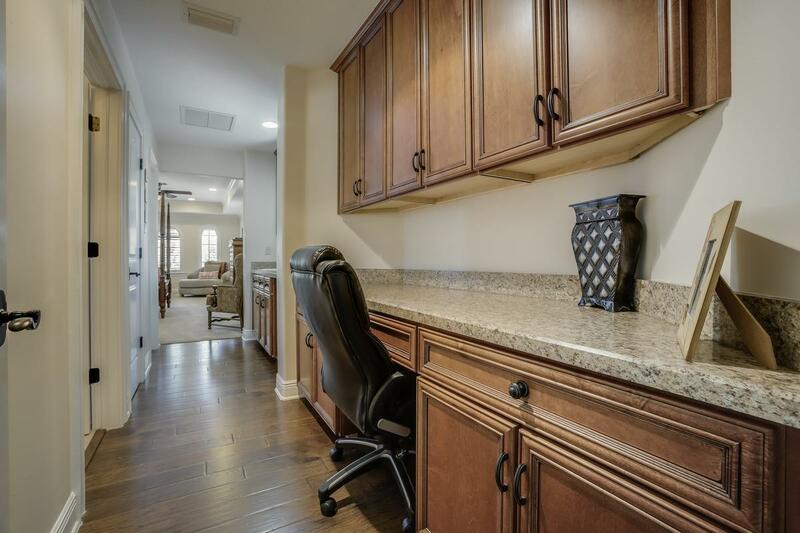 Kitchen with island and top of the line appliances. 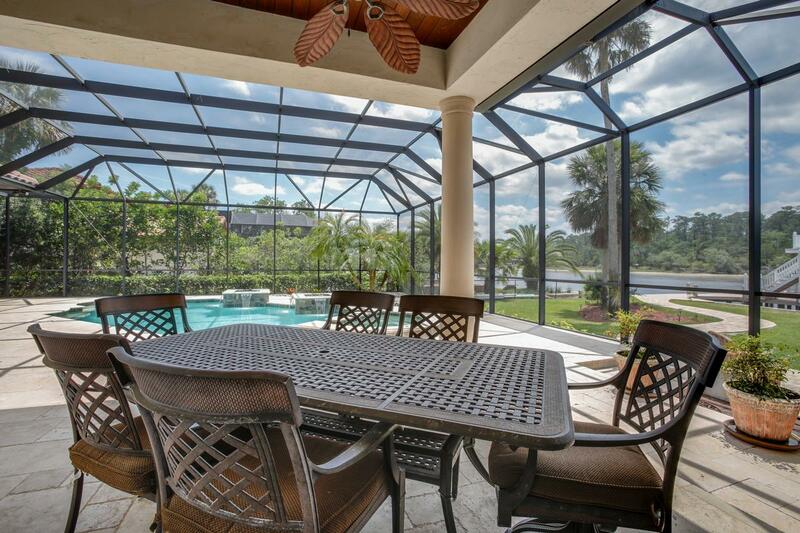 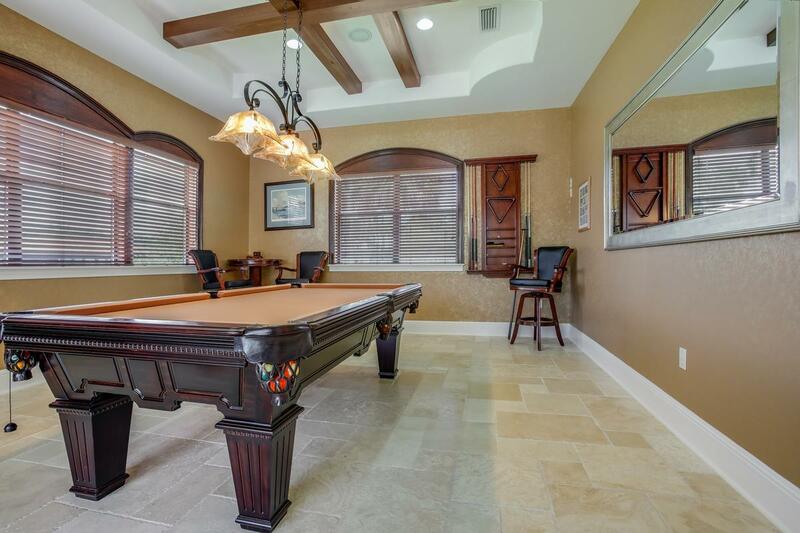 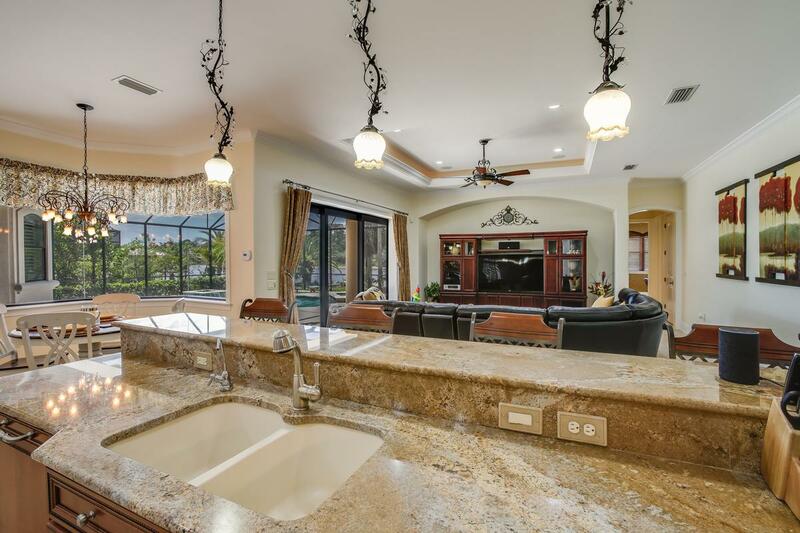 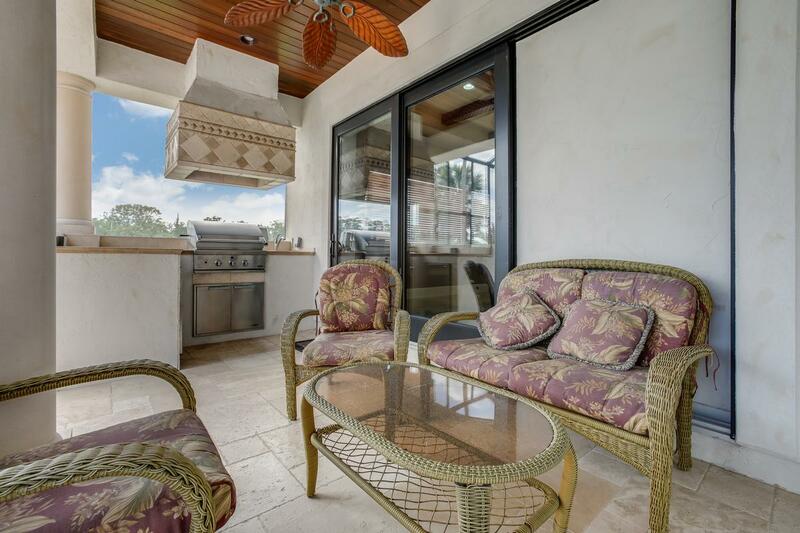 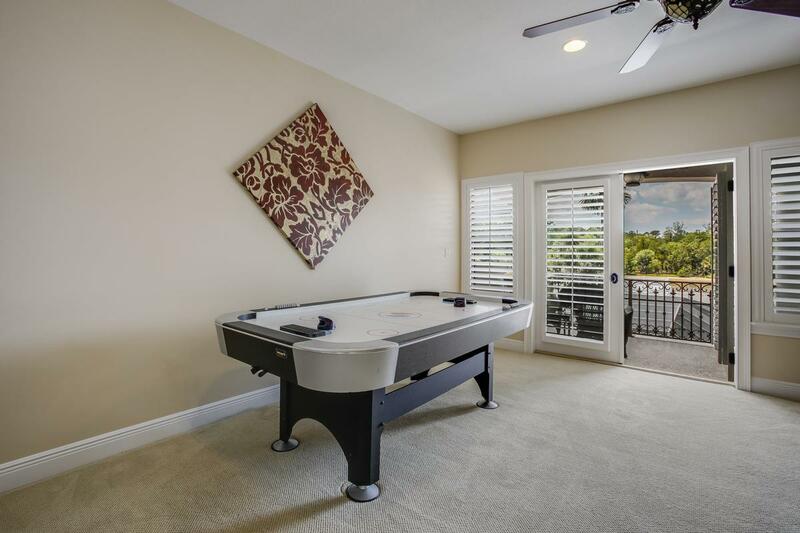 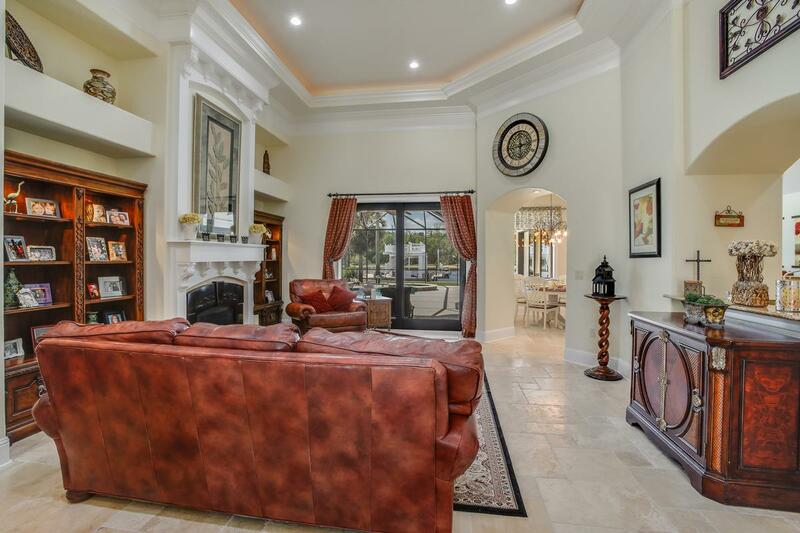 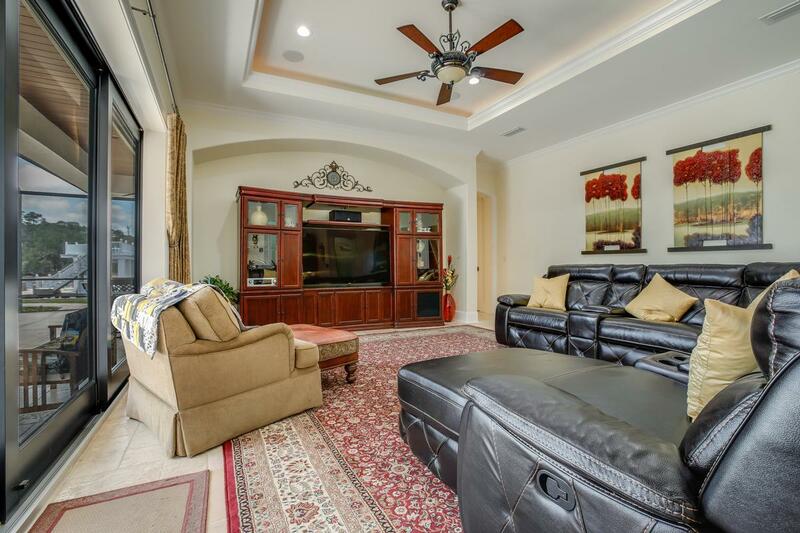 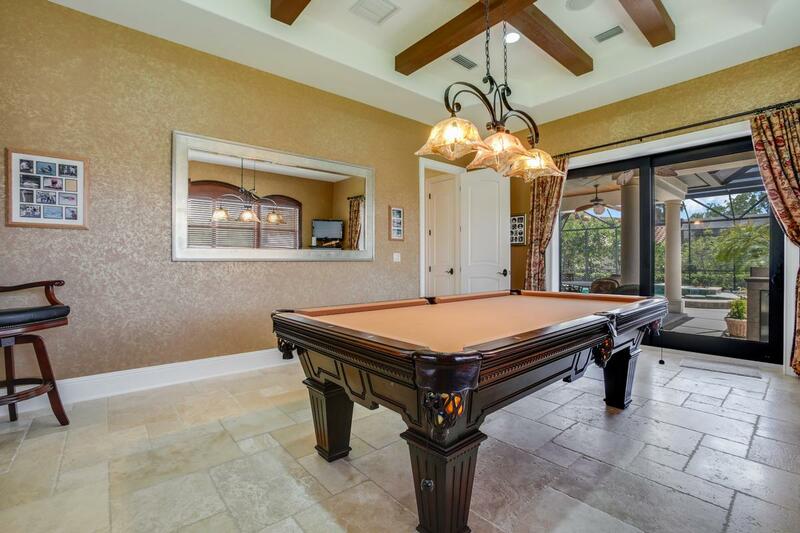 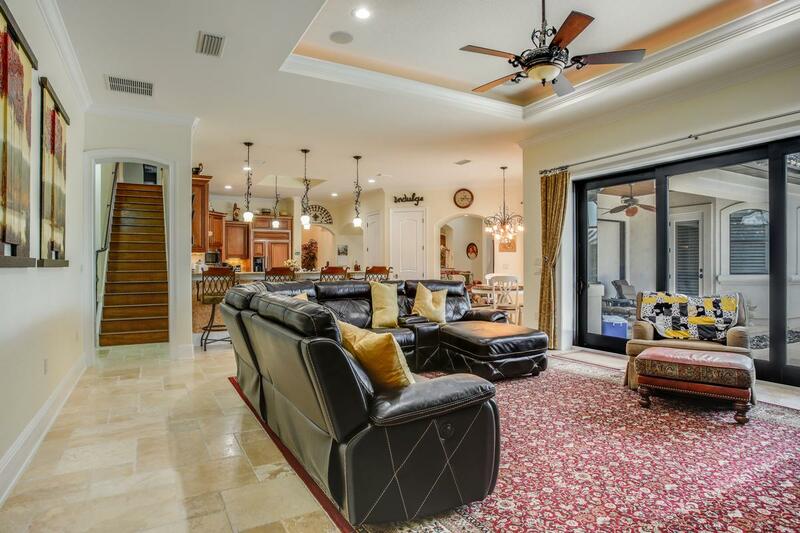 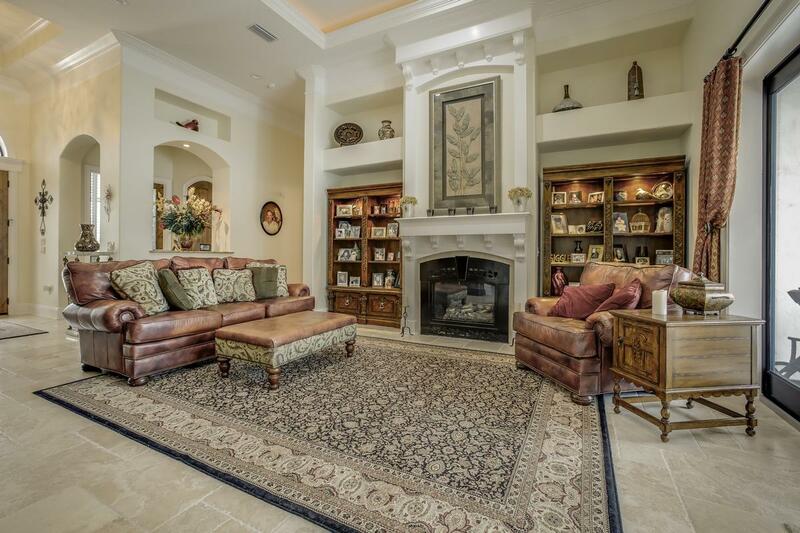 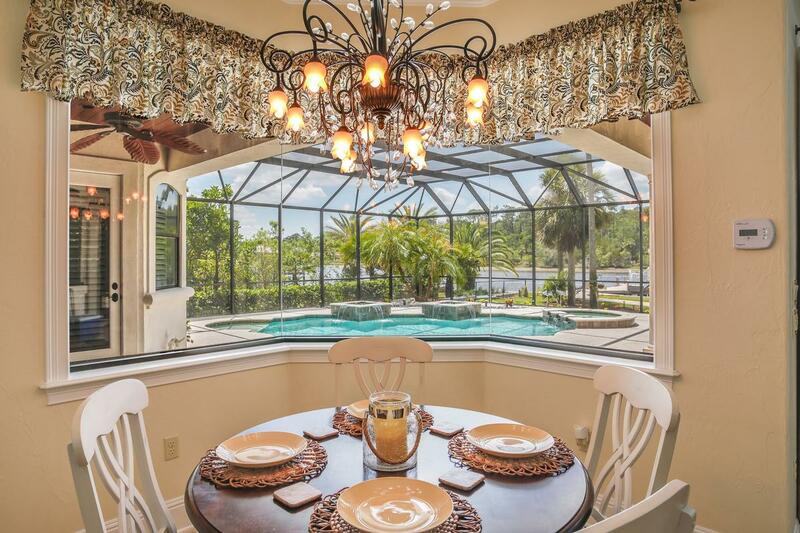 Both living room and family room have pocket sliding glass doors to lanai, pool and ICW views. 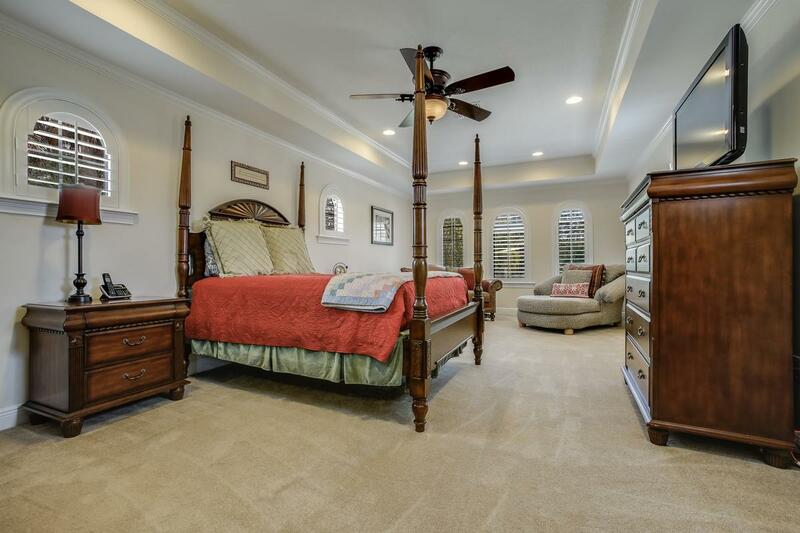 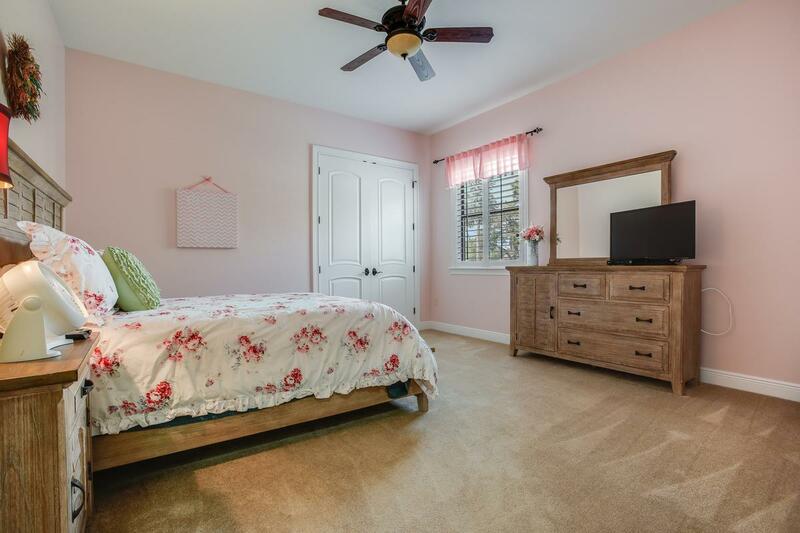 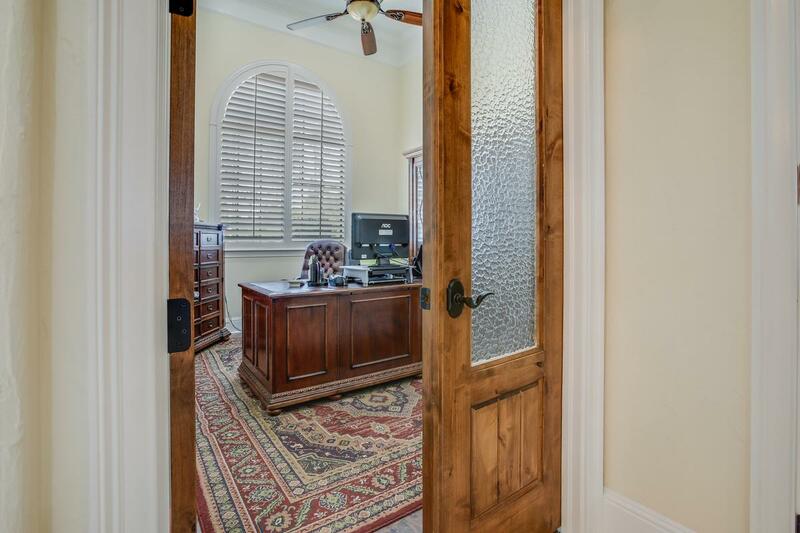 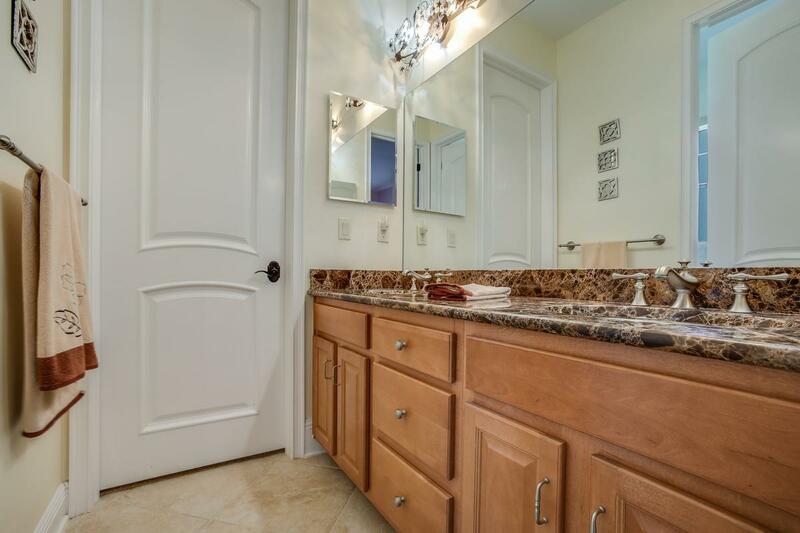 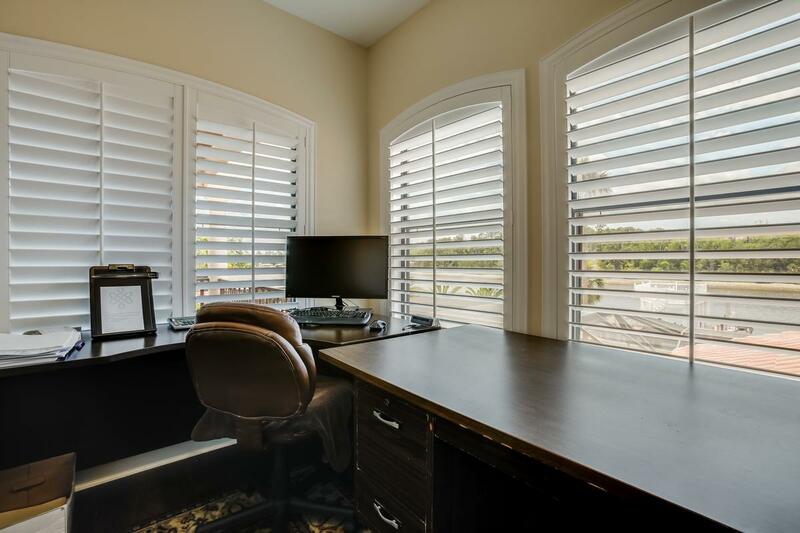 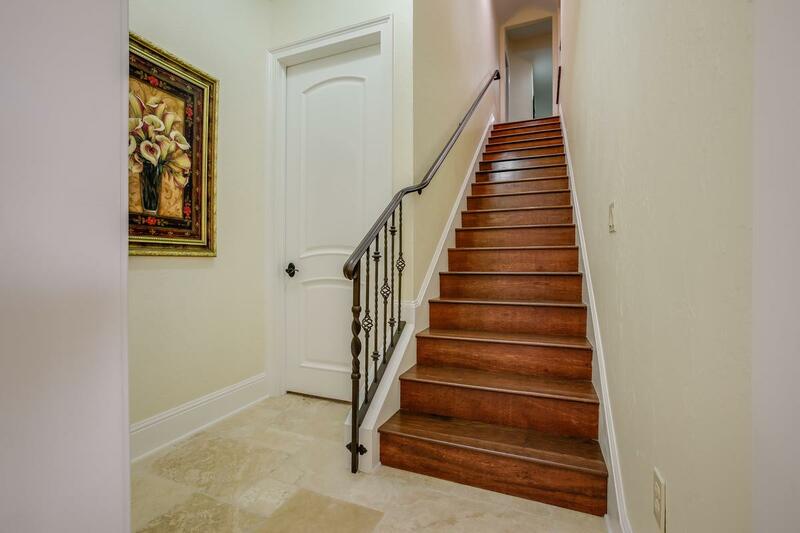 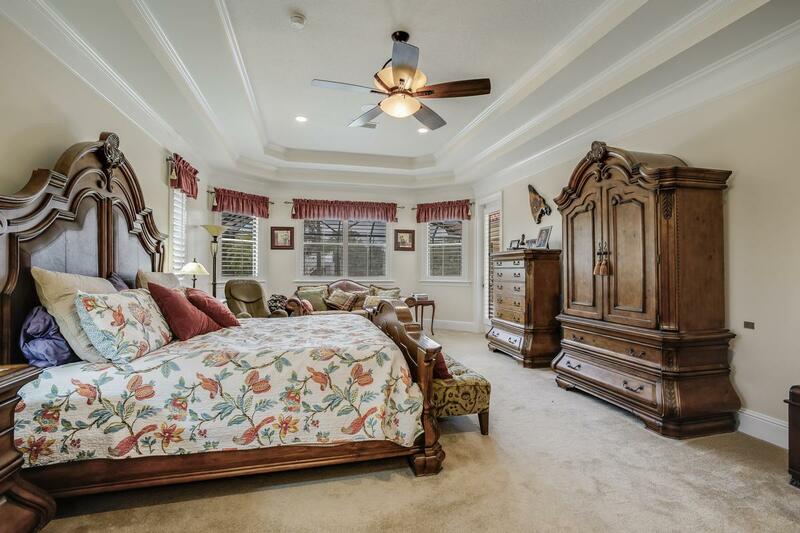 Lux master downstairs as well as office, media room or guest suite and two other bedrooms. 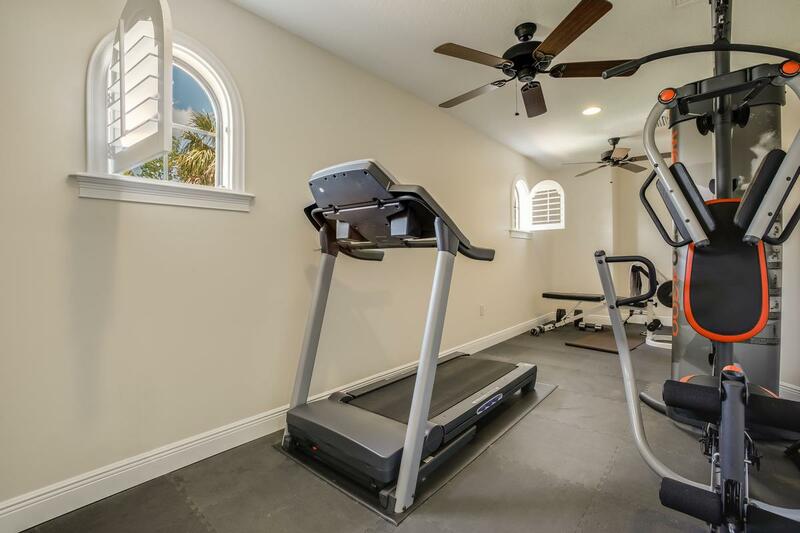 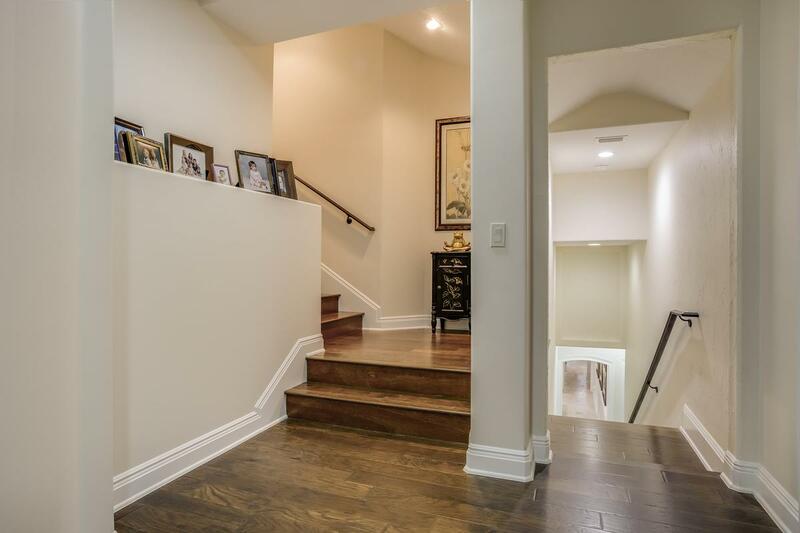 Two separate upstairs areas, one is complete guest or teen suite and the other rec/game room and second office and evening deck plus exercise room. 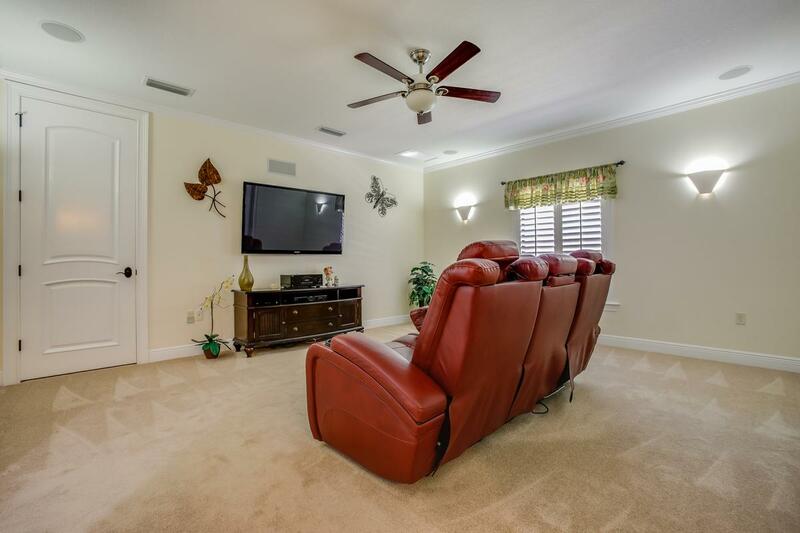 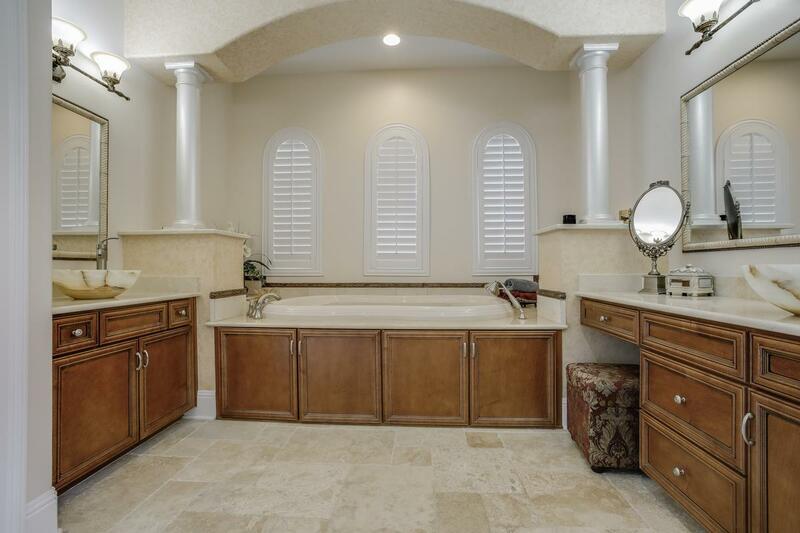 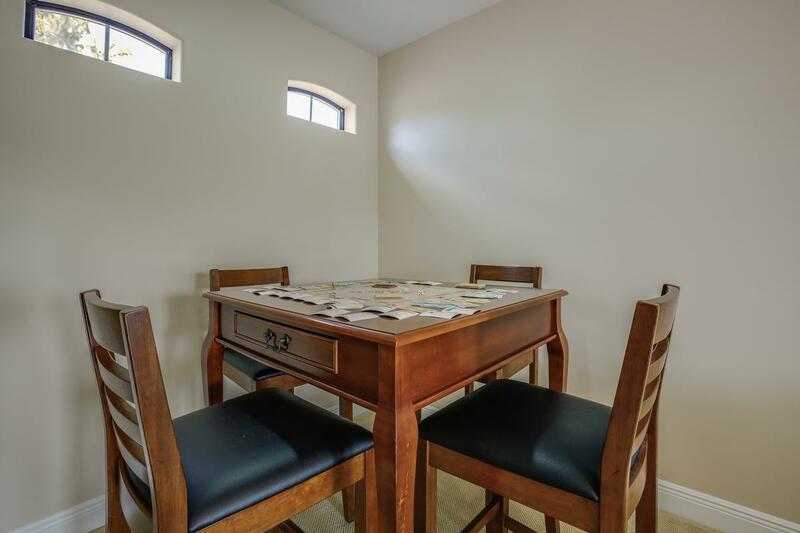 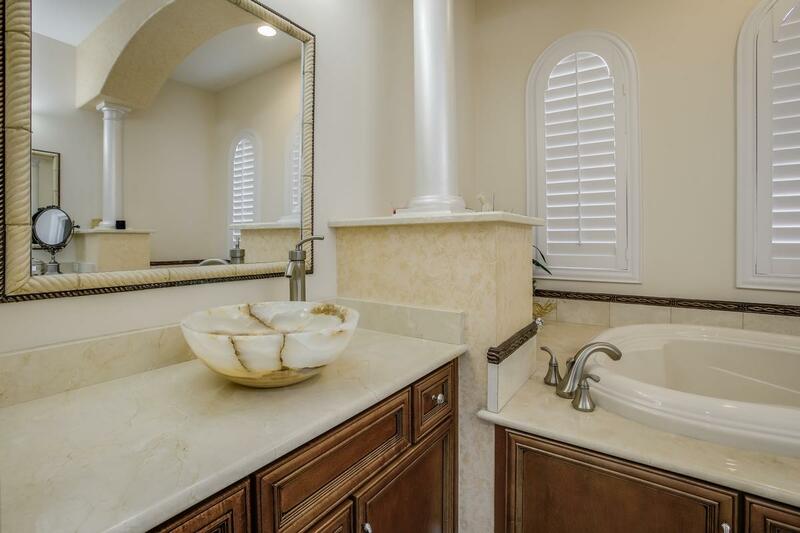 Three car garage and circular drive with tons of parking.